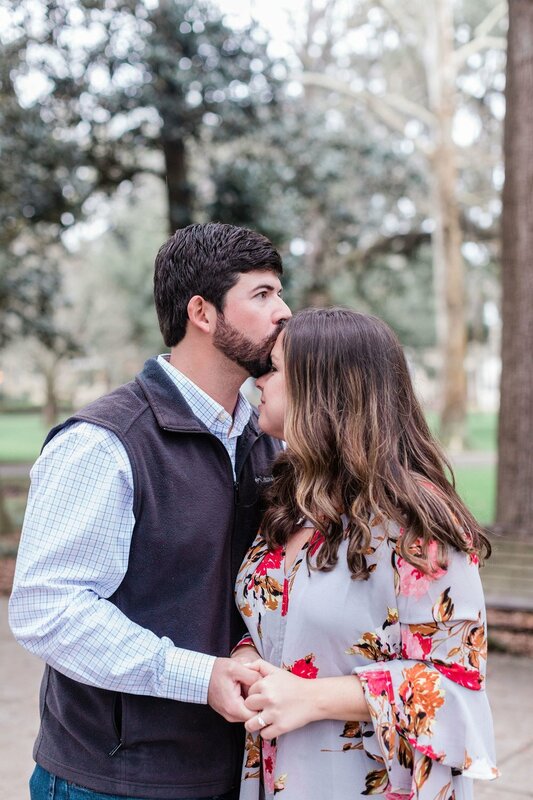 Abby said she knew something was up when Travis was rushing her a bit as she got ready, and he never rushes her. 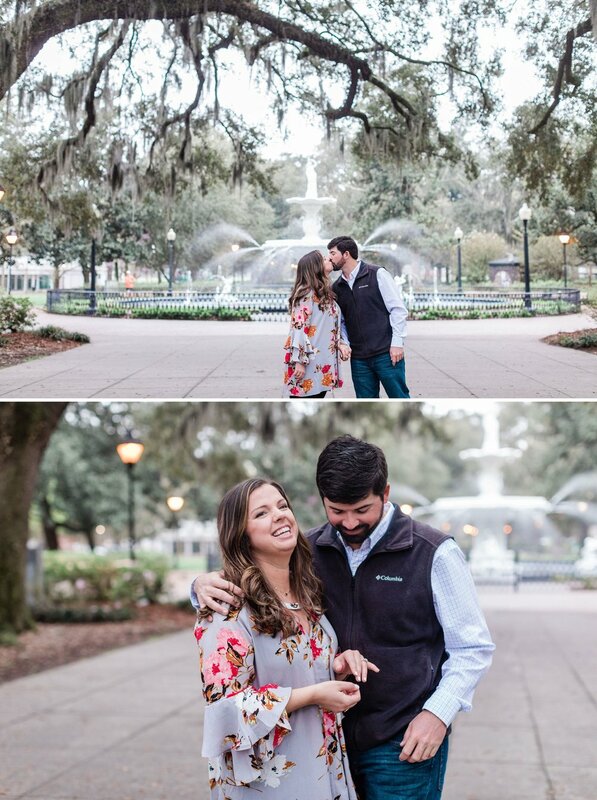 And she was wondering why he wanted to get to the farmer’s market so early, but she wasn’t exactly sure what was going on so she just went with it. 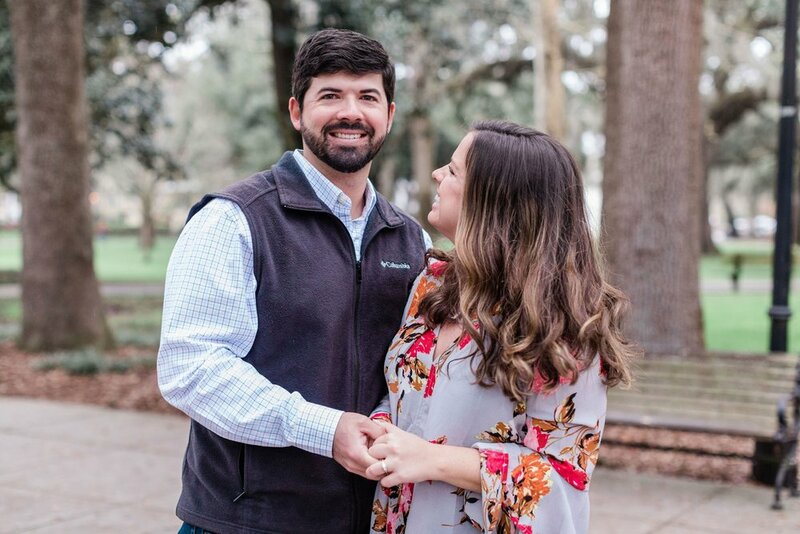 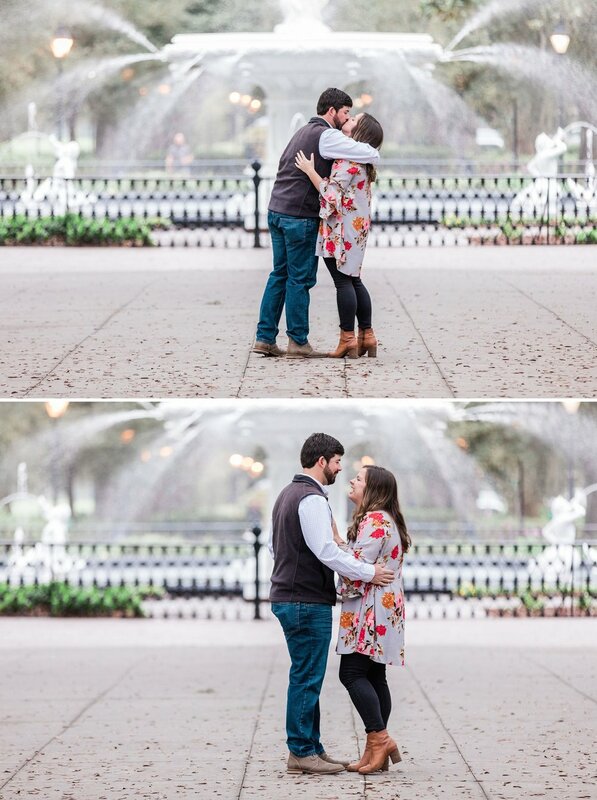 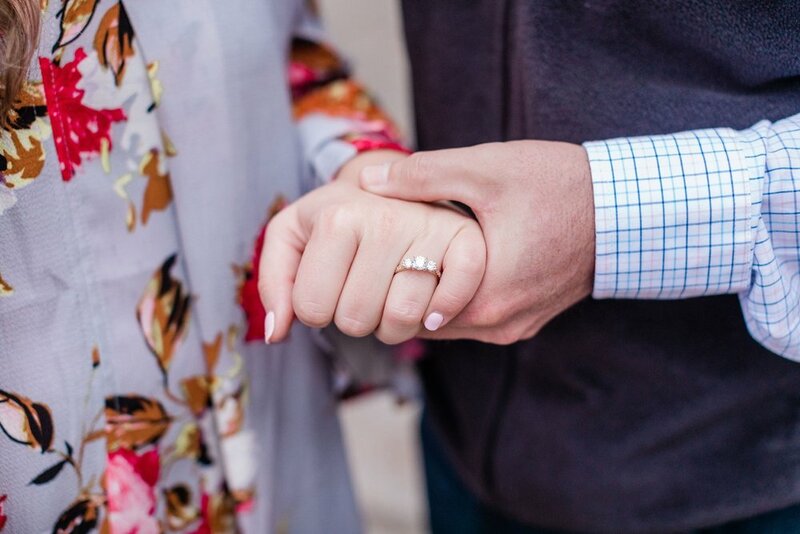 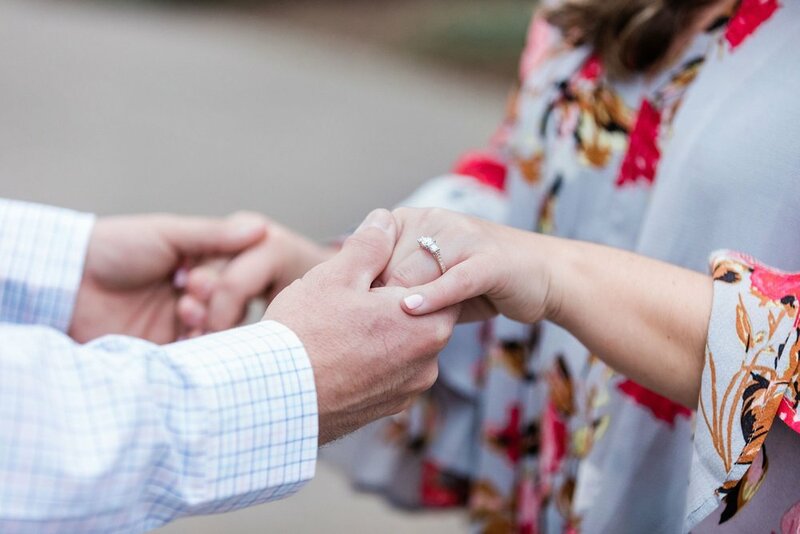 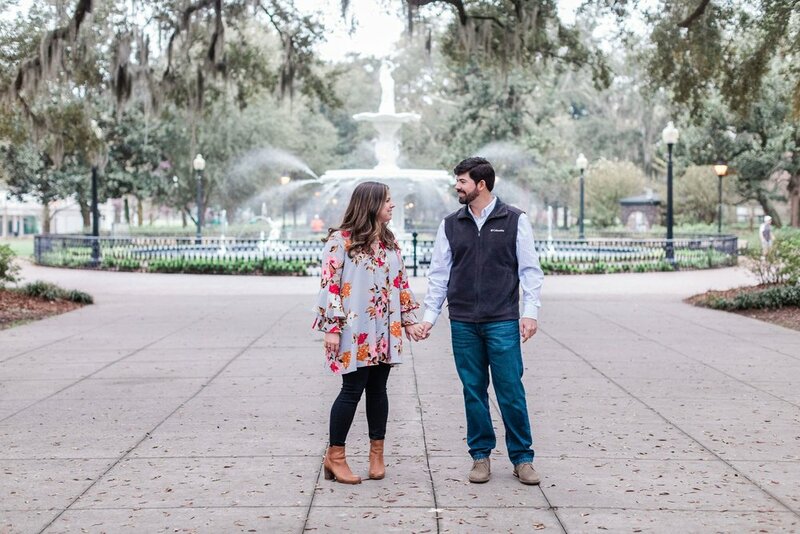 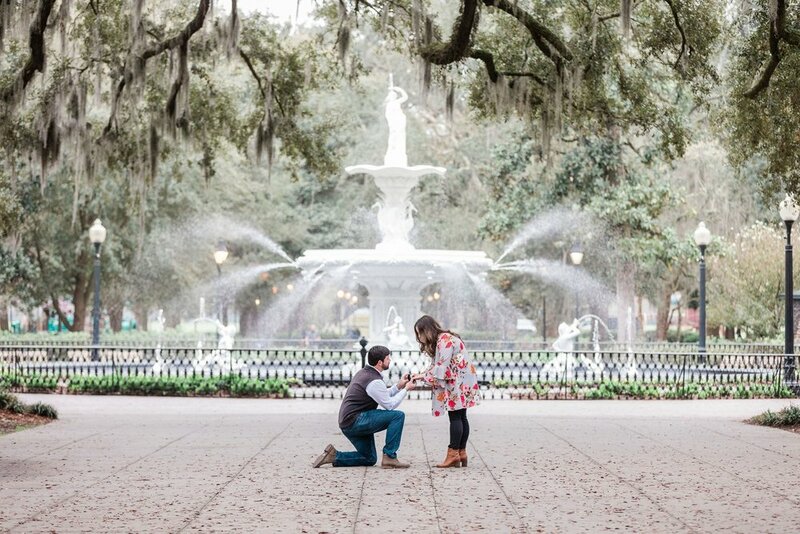 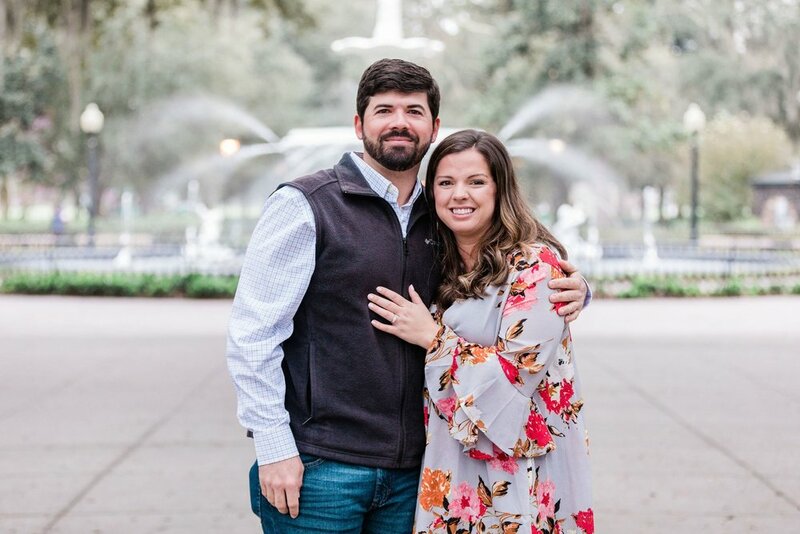 But as they walked up to the fountain in Forsyth Park, suddenly all the pieces came together - he was proposing!